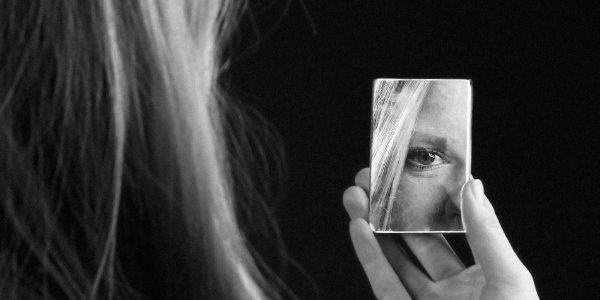 You are warmly invited to connect with Alliance colleagues and hear from our esteemed guest speaker Dr Susan Wade on an issue many teenaged girls struggle with, that of perfectionism. Dr Wade will be presenting on Perfectionism, its positive and negative definitions, possible causes, how to identify perfectionistic tendencies and the educational implications of perfectionism. She will highlight the important role of teachers in assisting students to manage perfectionistic tendencies. Dr Wade’s doctoral research focused on talent development of highly able individuals on the autism spectrum. She is currently a Teaching Associate in the Faculty of Education at Monash University teaching in gifted education, Inclusive education, and adolescent development. She is also an experienced secondary teacher in a Select Entry Accelerated Learning program. As a Teaching Associate at Monash University, Dr Wade has taught in undergraduate and postgraduate units in gifted education and adolescent development. As an education consultant, Dr Wade and has given seminars, conference presentations and staff professional development sessions relating to education, giftedness, talent development and the autism spectrum. Additionally, she has worked with schools to provide parent information sessions addressing parental support of gifted and twice-exceptional students. She has been awarded the Monash University / Herald Sun Victorian Graduate Teacher of the Year, a Creative Innovation Asia Pacific Innovation Leader scholarship, an ASfAR / APEX Autism Trust Award, the ASfAR Margot Prior Prize and an Australian Postgraduate Award. 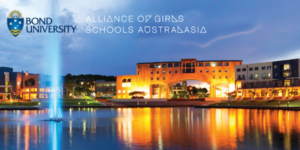 The Alliance of Girls’ Schools Australasia is a not for profit organisation which advocates for and supports the distinctive work of girls’ schools in their provision of unparalleled opportunities for girls.